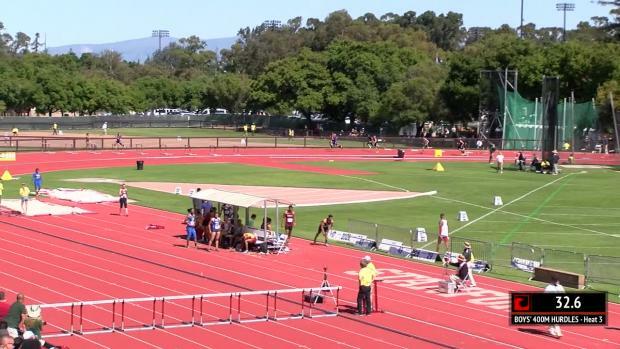 Tierra Crockrell and Kaylah Robinson will battle once again at this year's Stanford Invitational. 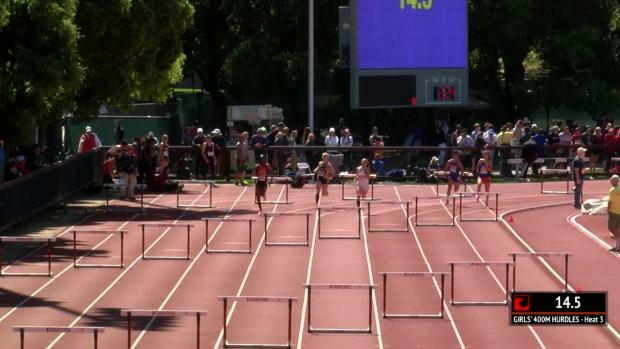 In her first race since the early-July Olympic Trials 5K, Boise State sophomore and former Kenai Central (AK) High standout Allie Ostrander won the women's steeplechase at the Stanford Invitational. 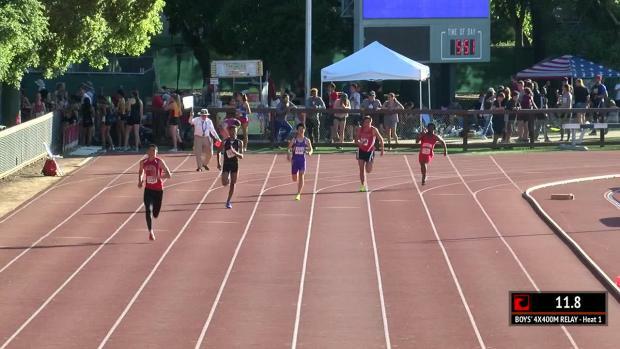 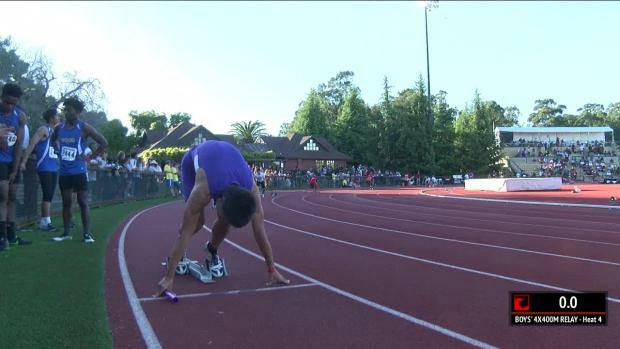 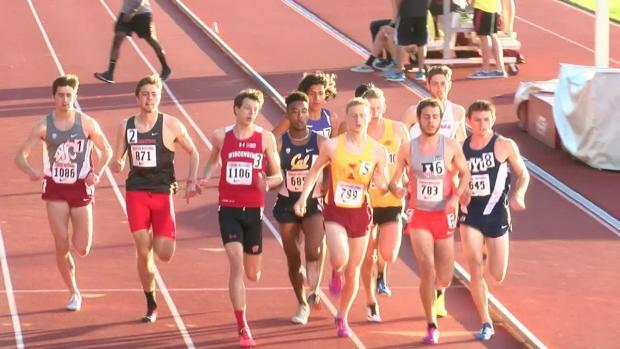 Armijo High's (CA) Luis Grijalva laced up with the collegiate athletes on Friday night to toe the line in section 3 of the men's 1500m at the Stanford Invitational. 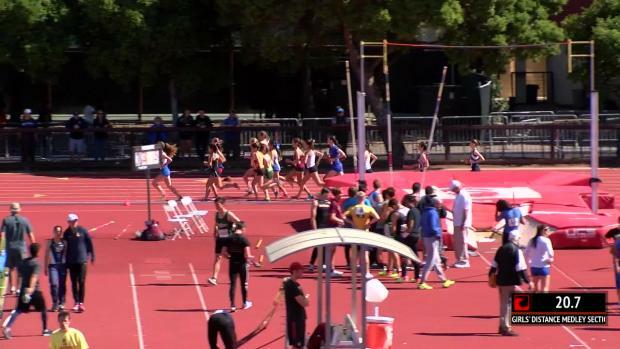 We just completed the sixth outdoor weekend for California Invitationals before heading into the Arcadia Invitational. 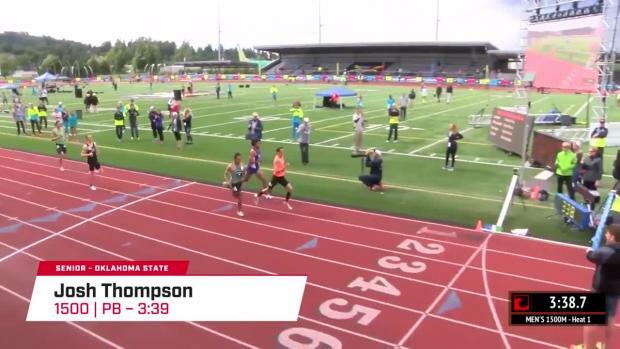 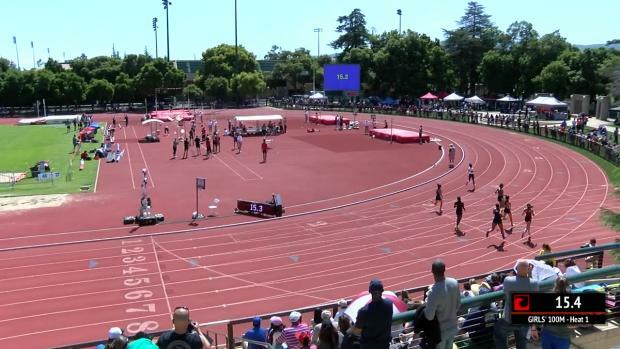 California adds a new national leading event with the Bellarmine boys throwing down fastest DMR in US. 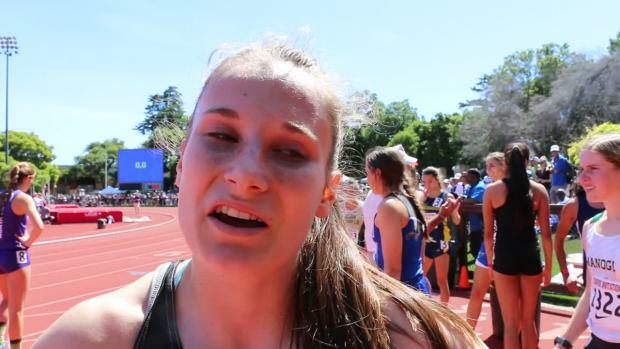 Our interview with Maddy and Elena Denner, Oak Ridge HS (SJS) juniors. 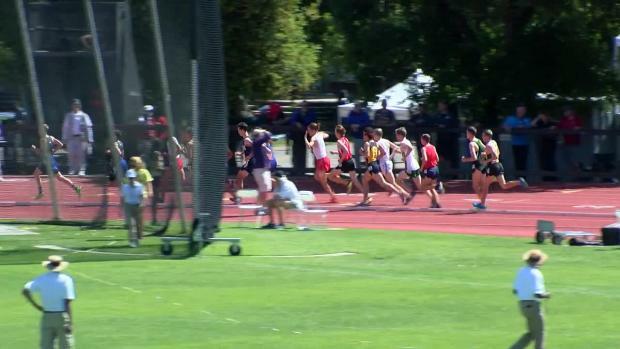 Photo courtesy of Ben Crawford. 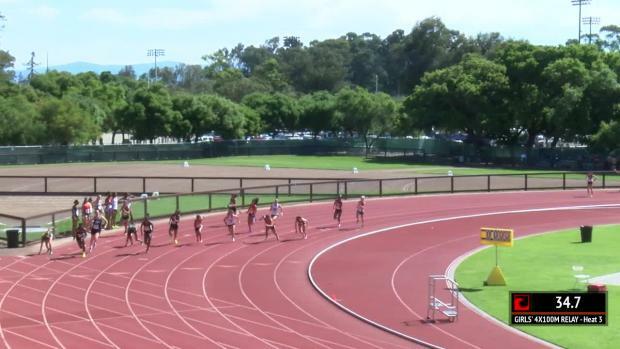 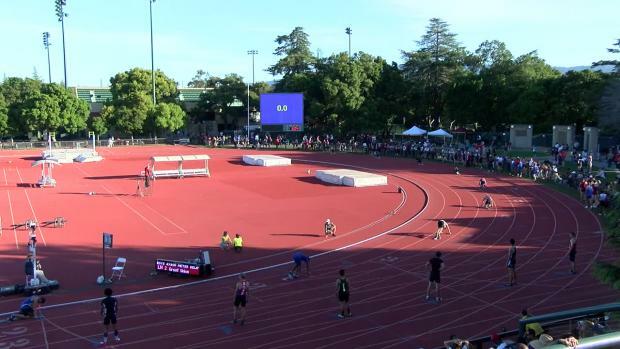 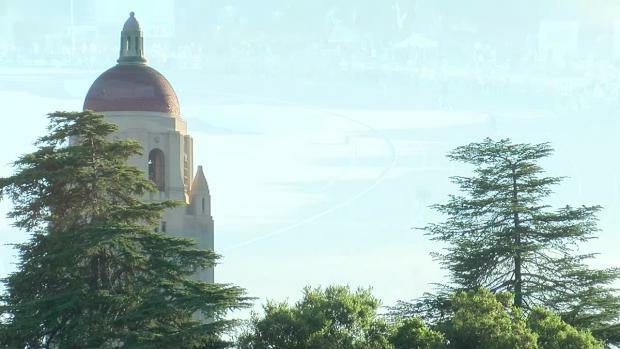 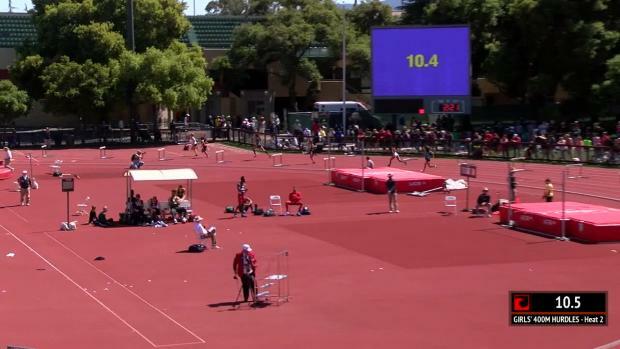 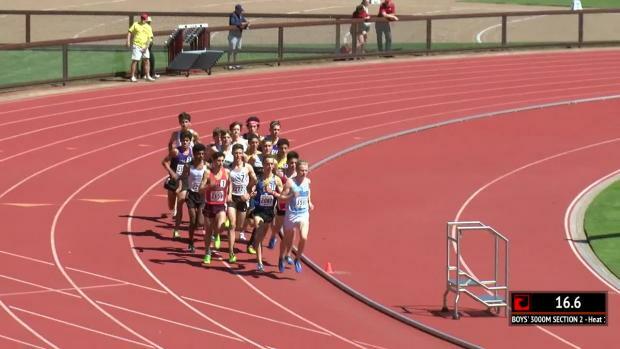 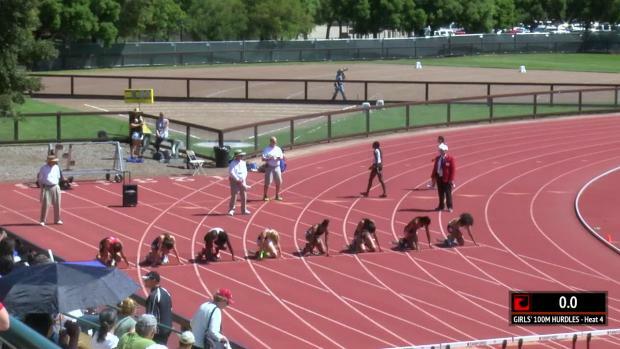 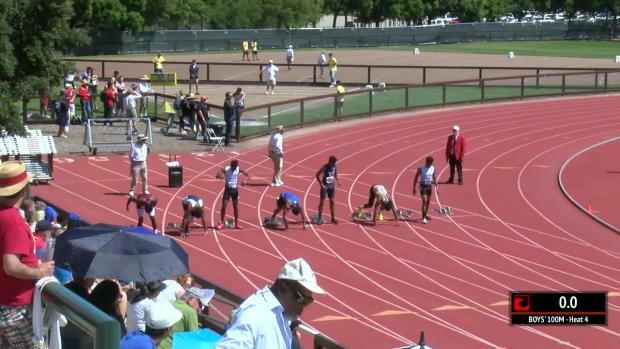 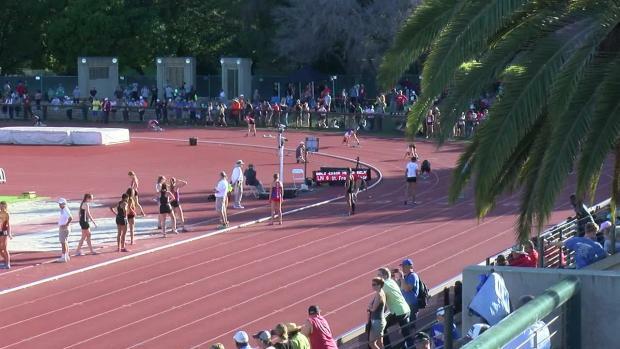 The Stanford Invitational will be live streamed on FloTrack. 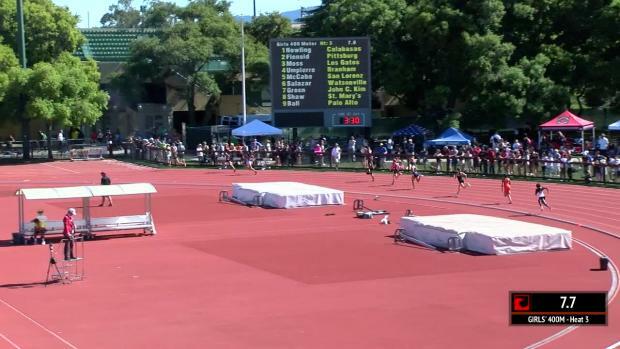 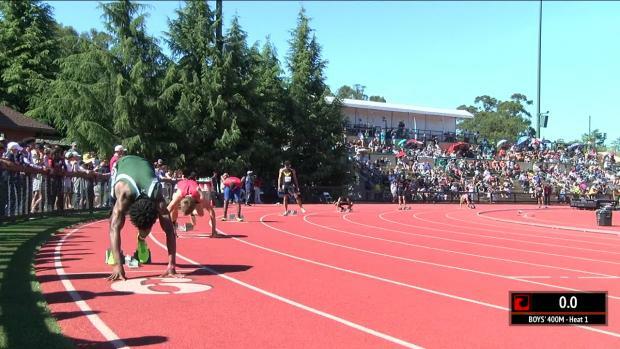 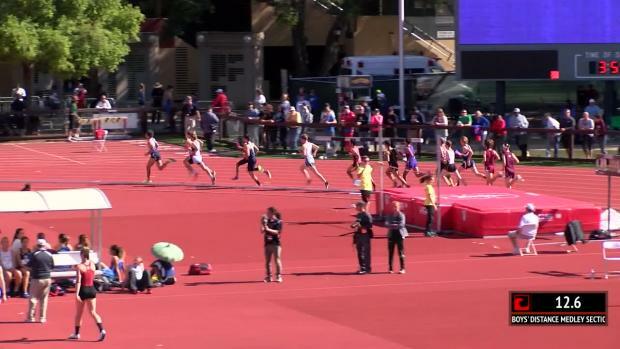 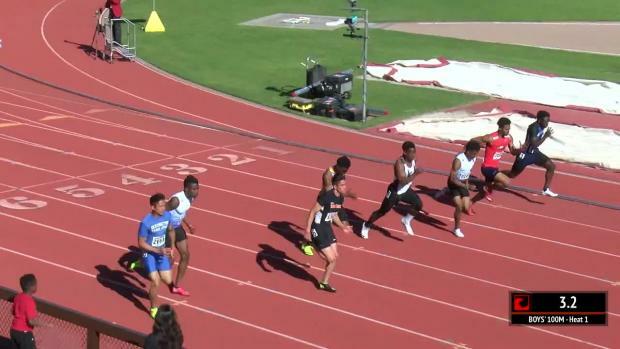 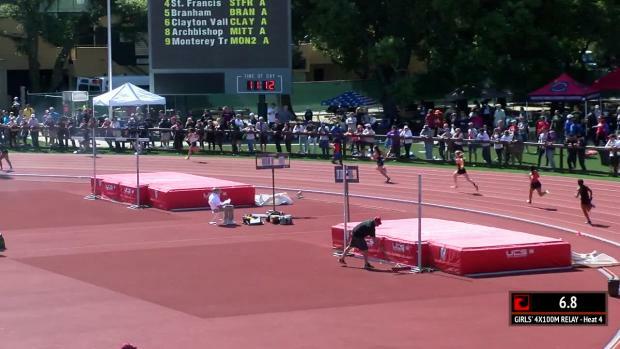 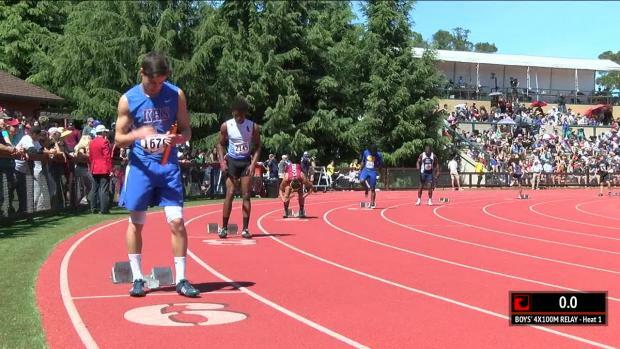 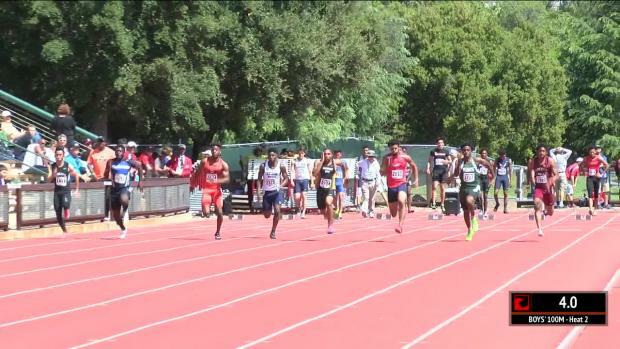 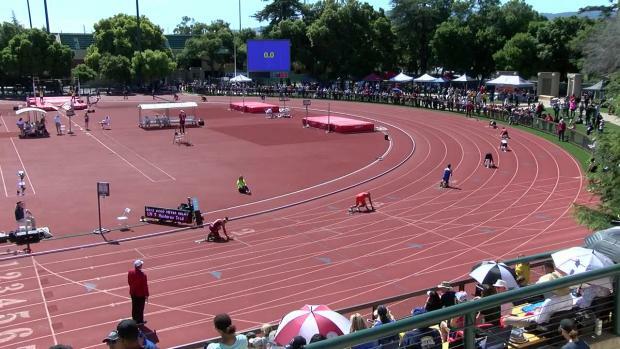 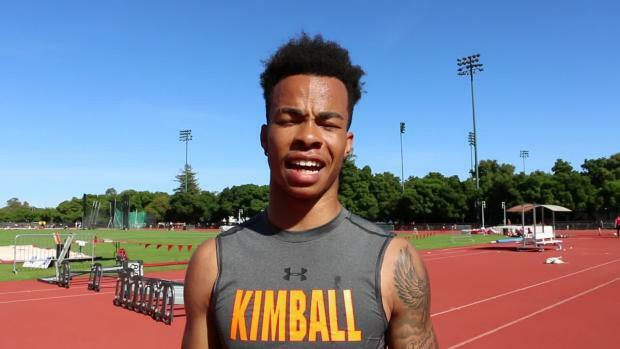 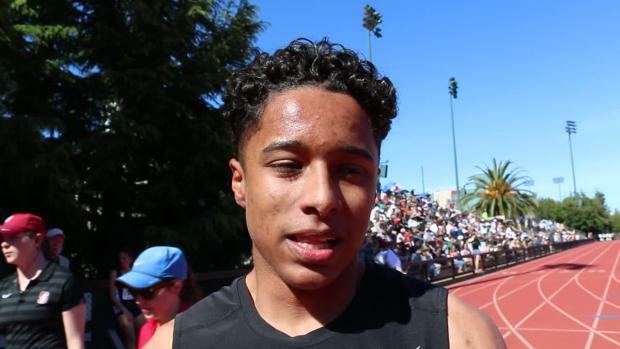 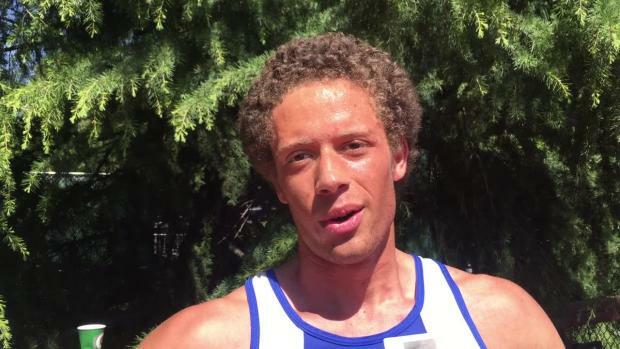 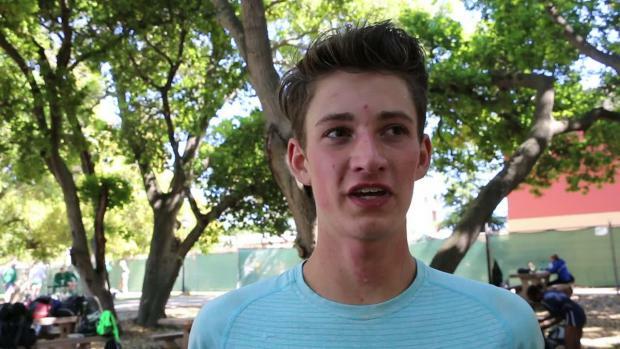 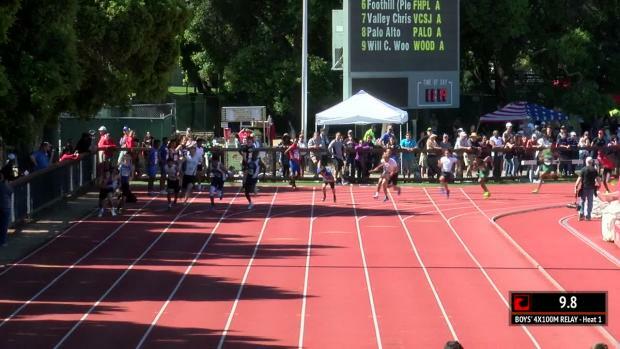 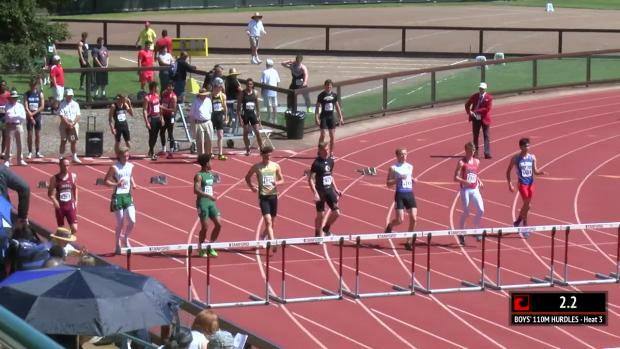 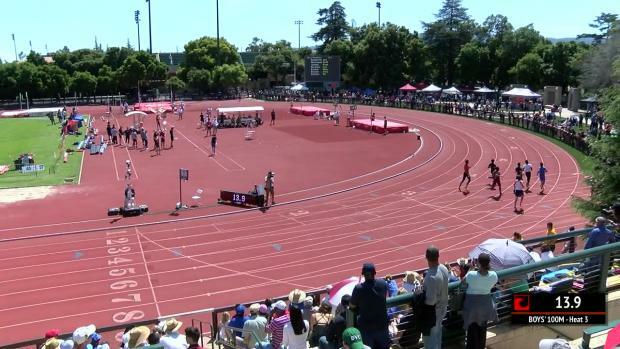 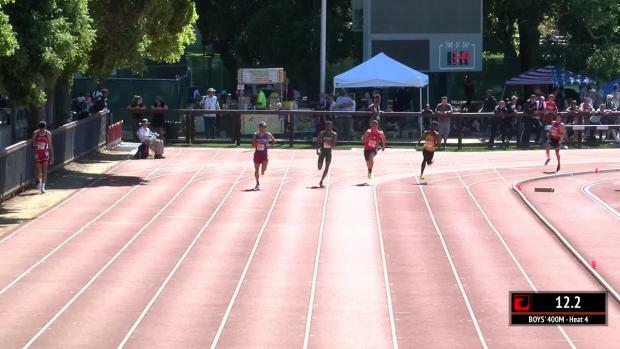 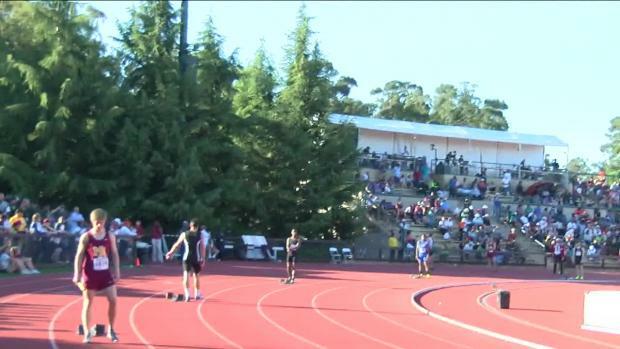 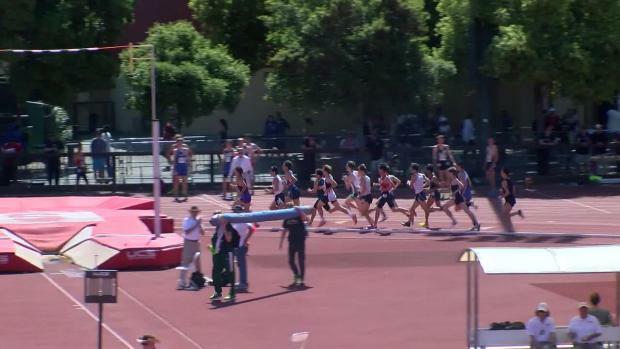 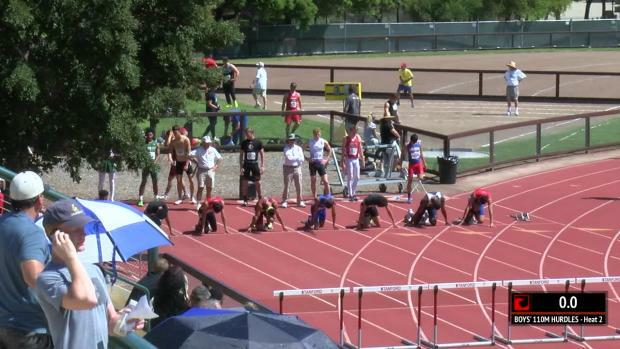 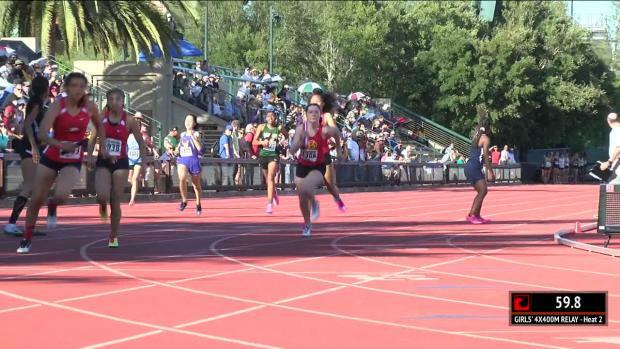 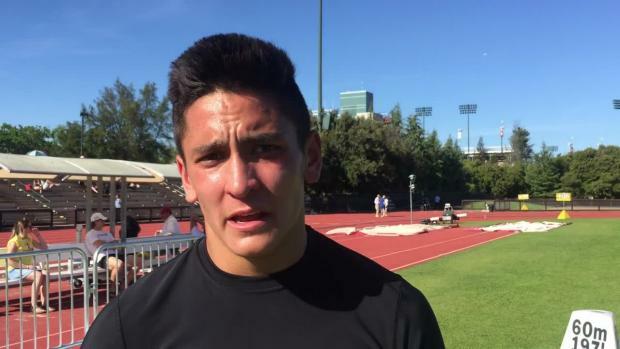 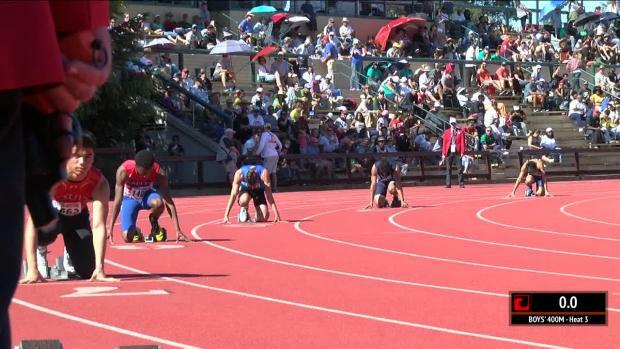 Most people associate this meet with track races, especially distance, but that's a mistake - many of the best performers in meet history have done their work in the field events, like Castro Valley's Nate Moore. 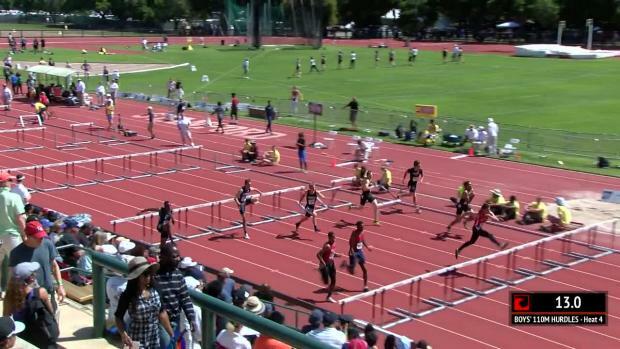 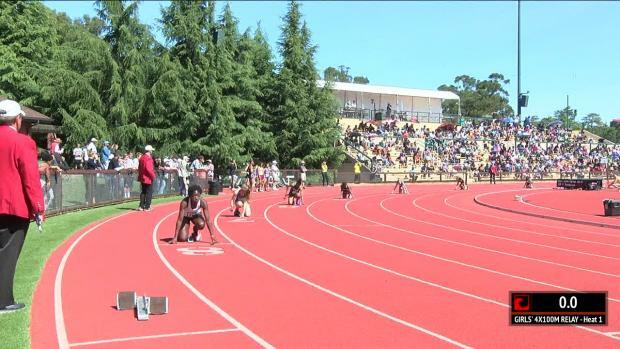 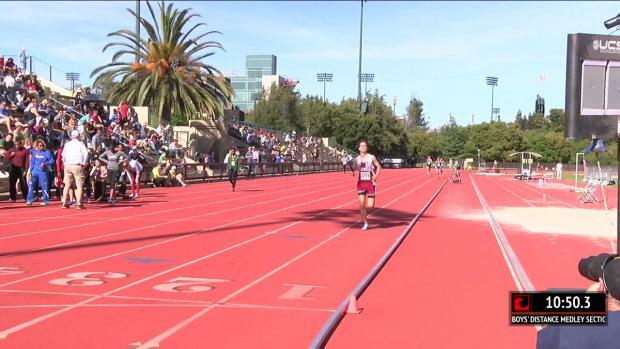 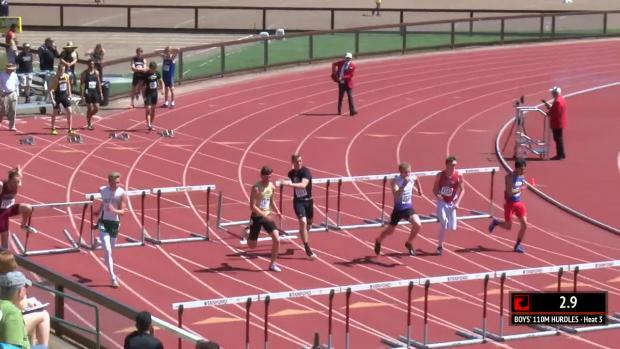 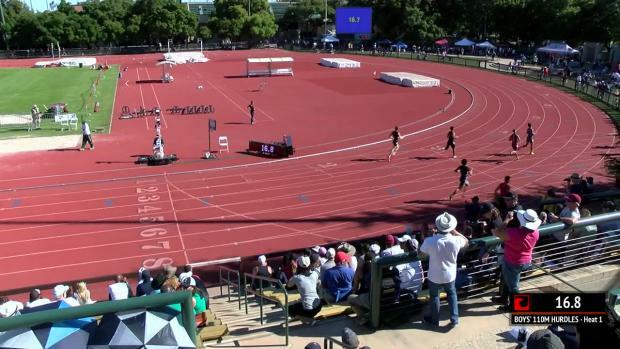 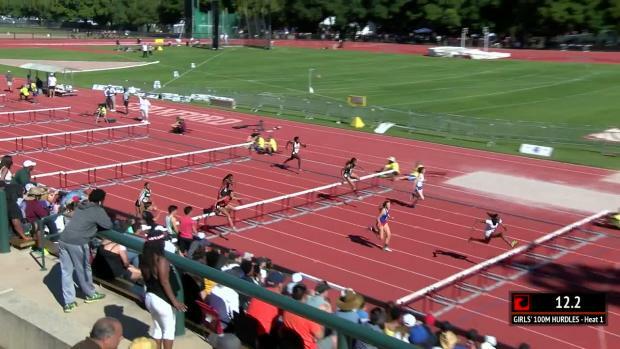 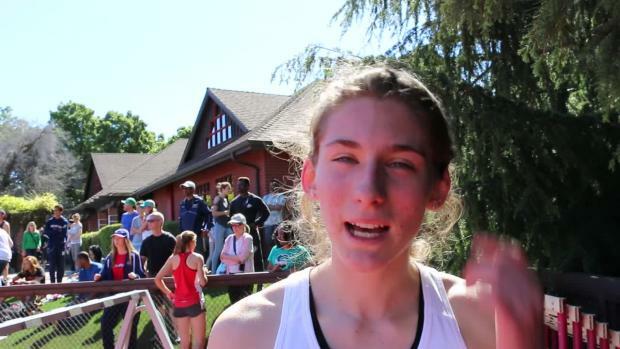 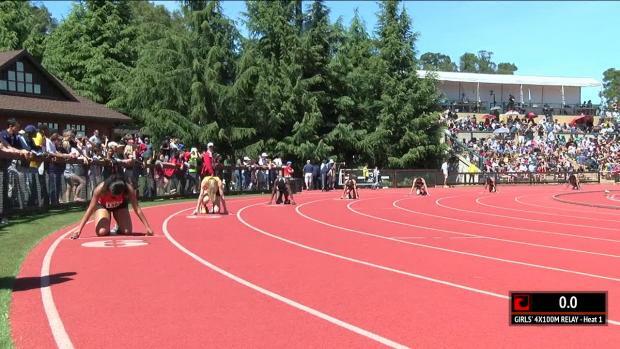 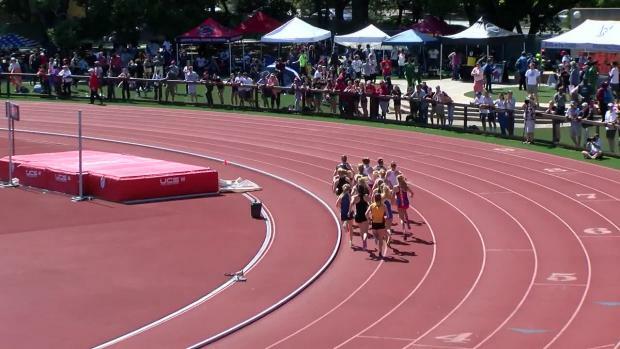 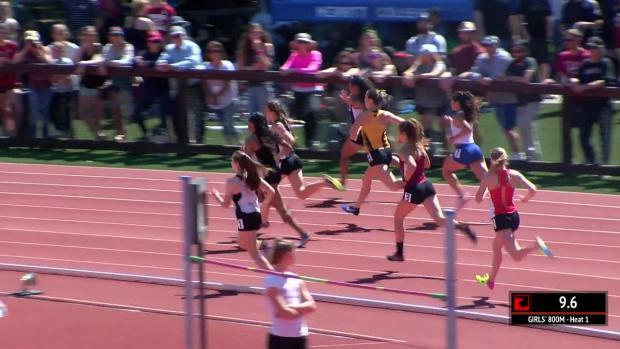 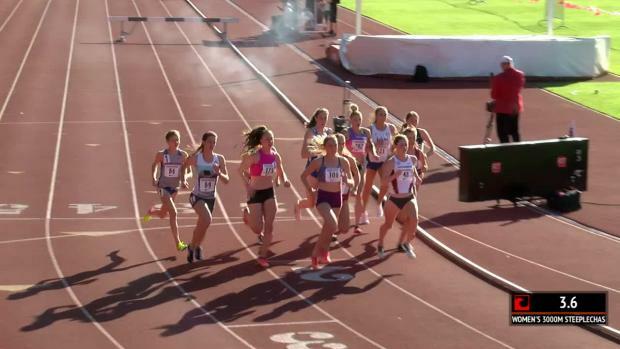 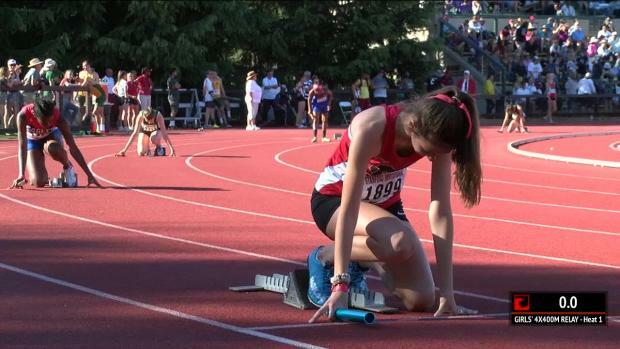 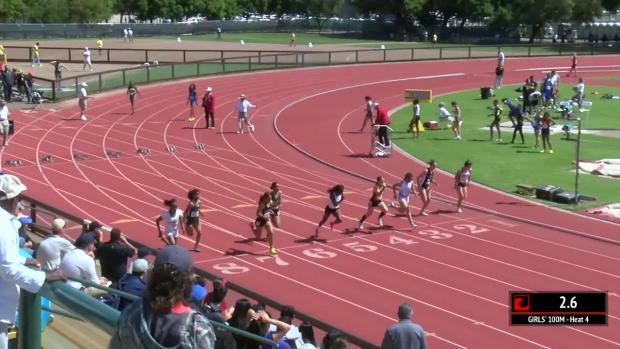 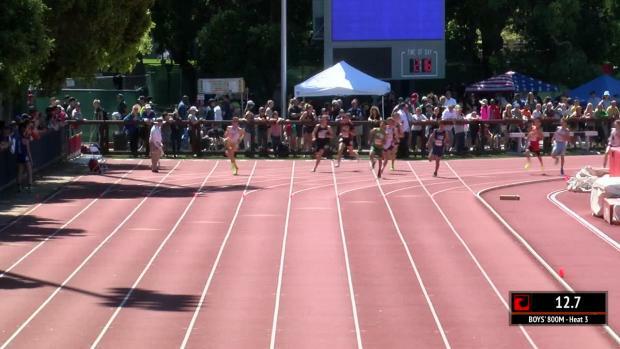 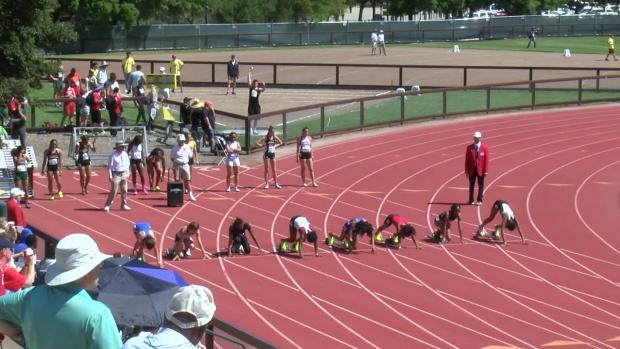 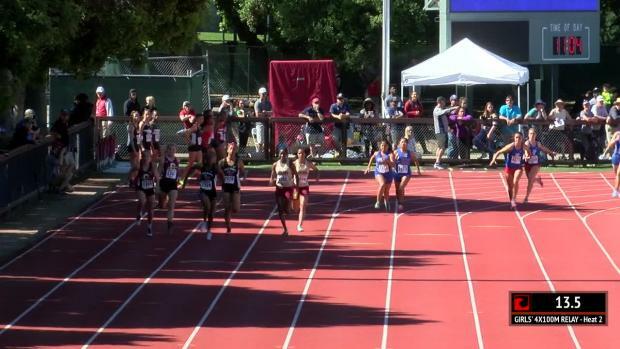 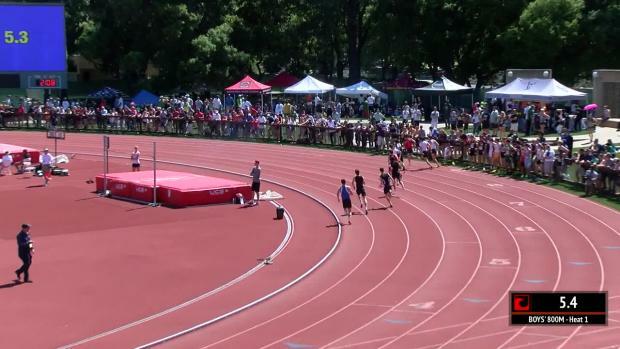 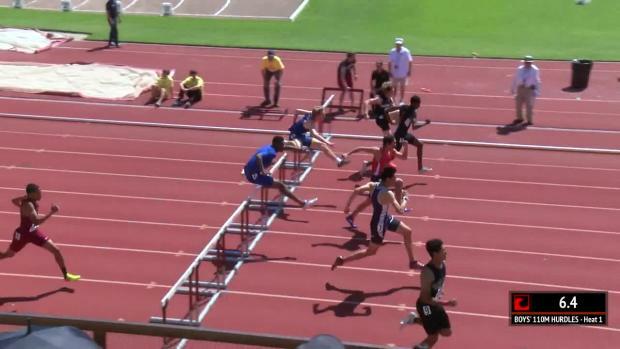 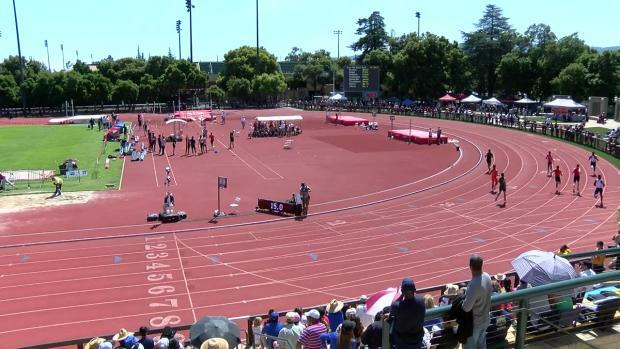 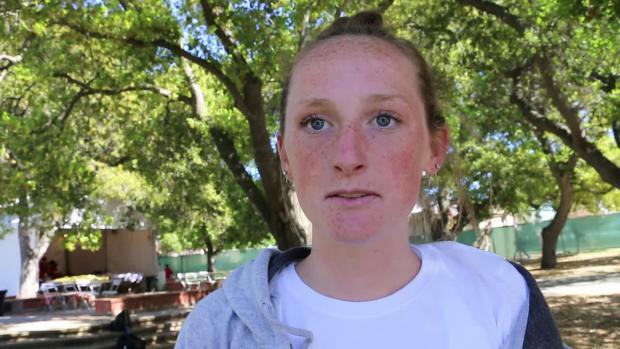 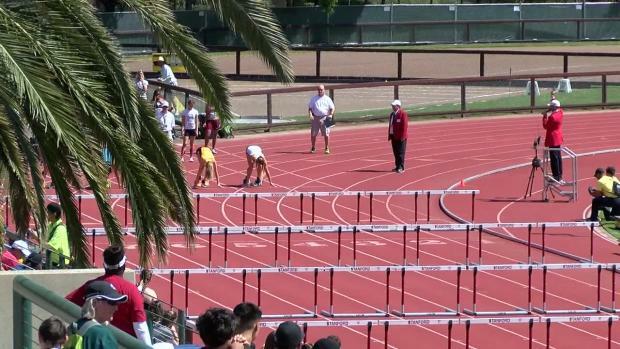 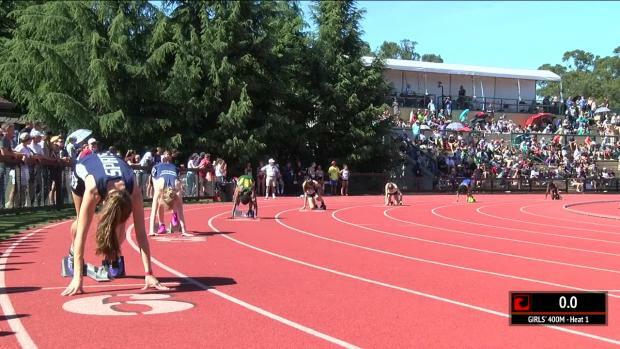 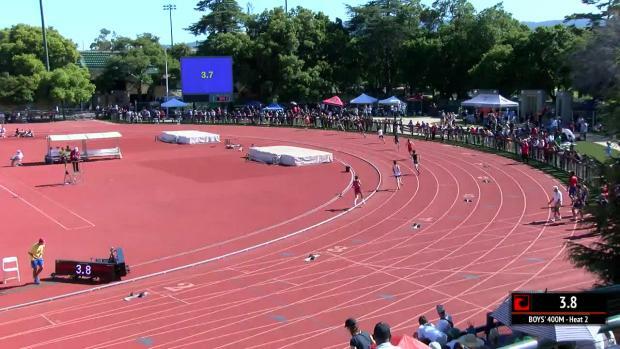 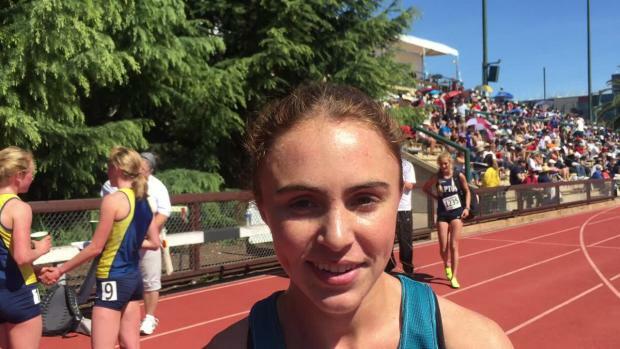 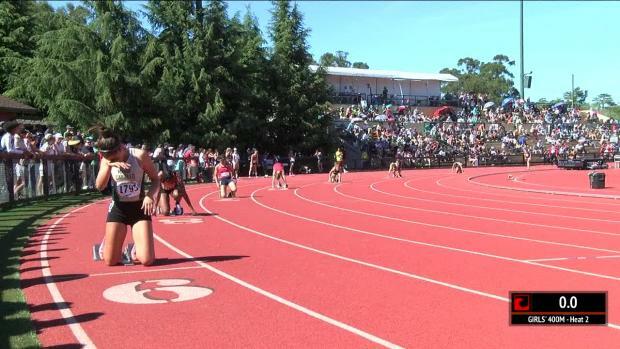 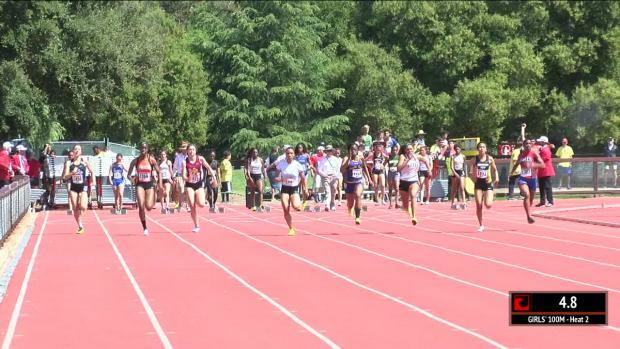 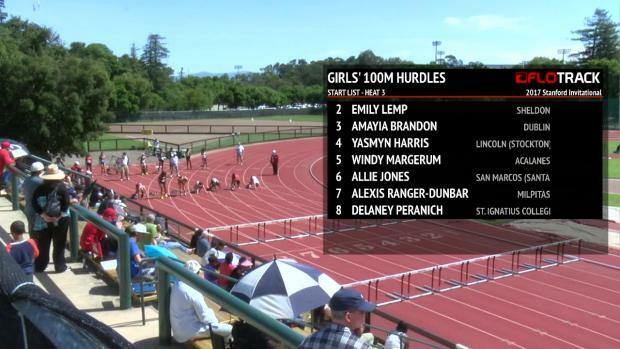 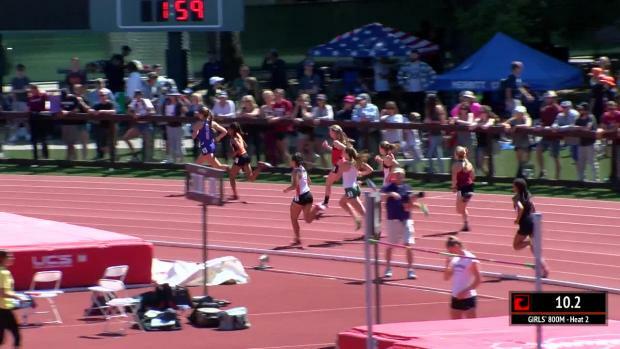 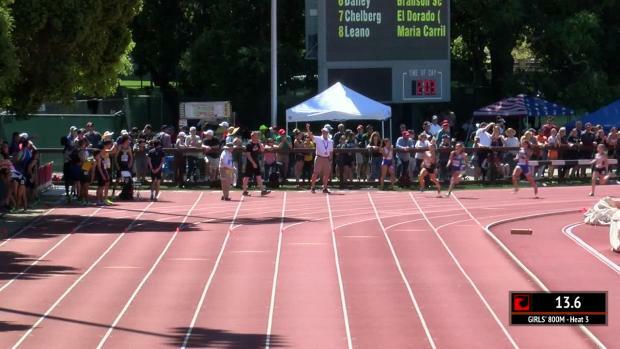 Four of the best events in the country coming at you on MileSplit & Flotrack this weekend! 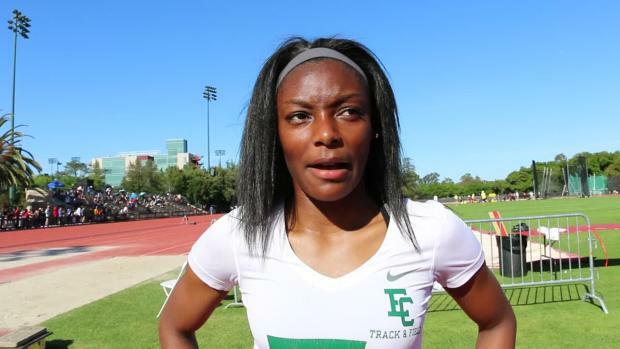 Hungry for some track & field news? 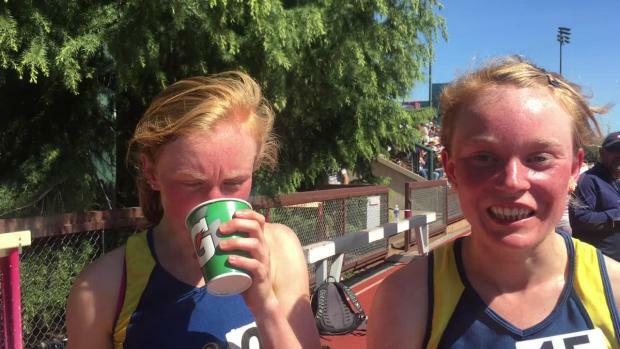 Get some Run Junkie HS to fill you up right!